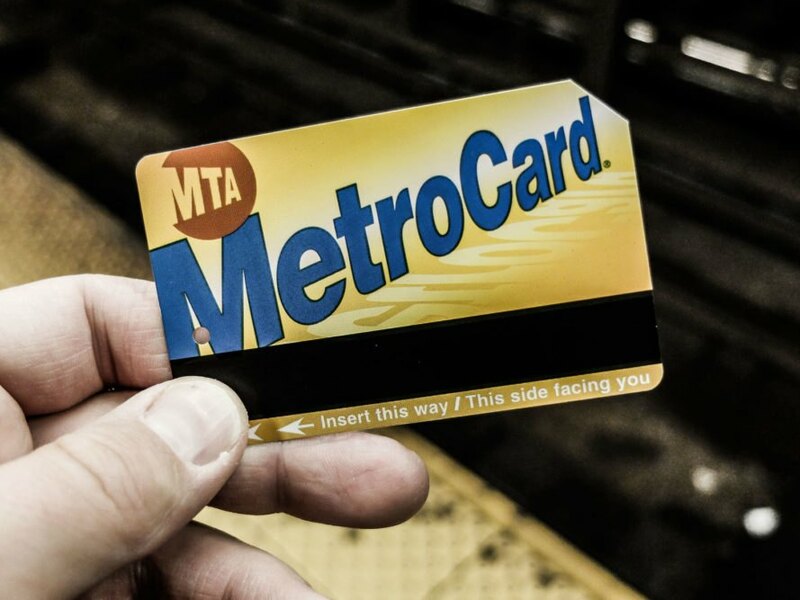 After months of campaigning by civic leaders and riders, the Metropolitan Transportation Authority has greenlit a pilot program for the so-called “Freedom Ticket,” a proposed flat-fee payment option for bus, subway and commuter rail travel within New York City. The program, which is expected to begin some time this spring, could provide some financial respite for straphangers who hail from outer-borough “transit deserts,” many of whom endure protracted workday commutes characterized by numerous transfers. The Freedom Ticket would allow riders to switch between Metro-North or the Long Island Railroad to the MTA bus and subway system for less than the cost of a LIRR ticket and MetroCard together, a tack that would not only save some coin but also cut down on travel times. The move would also help ease overcrowding in the existing subway system, especially with the M train viaduct closures and the upcoming two-year shutdown of the L train’s Canarsie Tube. Per LIRR stats, 50 percent of seats on westbound Atlantic Branch trains go unfilled during morning peak hours, while 59 percent of them are left empty on eastbound trains during evening peak hours. Between the Jamaica and Rosedale stations, 47 percent of seats are left empty on westbound trains during morning peak hours, while 35 percent of them go unfilled on eastbound trains during evening peak hours. Although the price of the Freedom Ticket has yet to be determined, LIRR stations involved in the pilot are likely to include Atlantic Terminal, East New York, and Nostrand Avenue in Brooklyn, and Laurelton, Locust Manor, Rosedale, and St. Albans in Queens, according to Gothamist. After months of campaigning by civic leaders and riders, the Metropolitan Transportation Authority has greenlit a pilot program for the so-called "Freedom Ticket," a proposed flat-fee payment option for bus, subway and commuter rail travel within New York City. The program, which is expected to begin some time this spring, could provide some financial respite for straphangers who hail from outer-borough "transit deserts," many of whom endure protracted workday commutes characterized by numerous transfers. The Freedom Ticket would allow riders to switch between Metro-North or the Long Island Railroad to the MTA bus and subway system for less than the cost of a LIRR ticket and MetroCard together, a tack that would not only save some coin but also cut down on travel times.